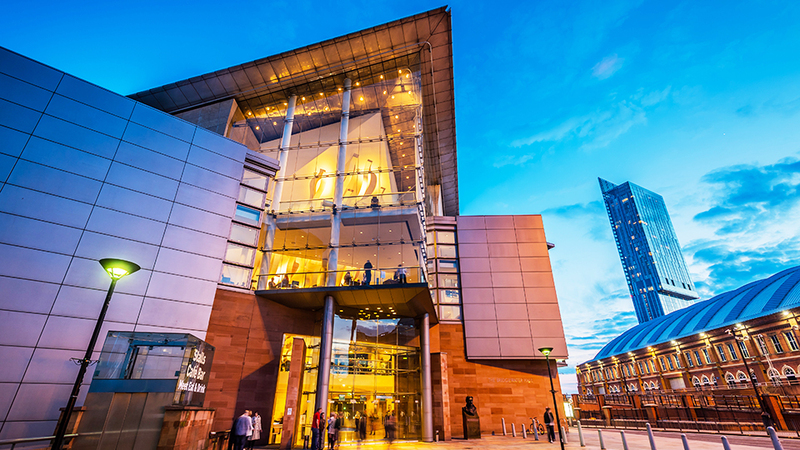 The Bridgewater Hall is Manchester’s iconic international concert venue and one of the world’s leading concert halls. Although focused mainly on classical music the Hall’s programme embraces jazz, world music, dance, rock, folk and soul to create a unique musical signature which champions diversity, accessibility and excellence. 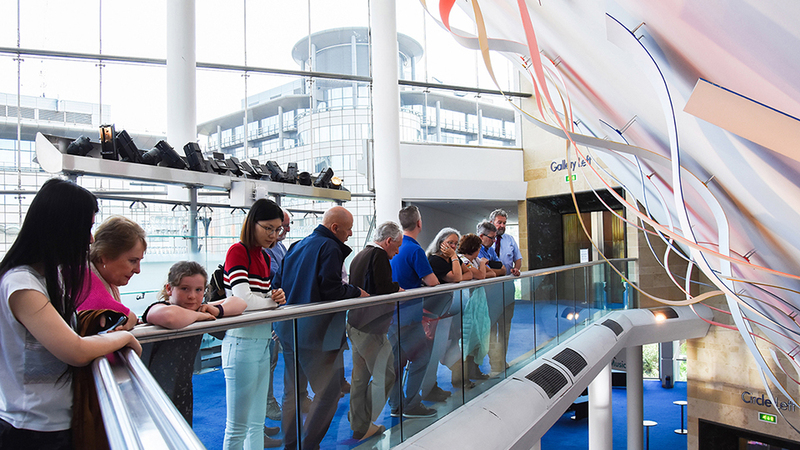 Our Membership packages offer individuals and businesses the chance to support the Hall, enjoy the wide variety of concerts available, entertain clients or staff and benefit from branding and marketing opportunities. We have 3 levels of membership available, Tenor, Alto and Soprano, please browse the benefits in our Membership brochure. We can also create bespoke packages tailored to your personal or business objectives, please get in touch with Gemma Hill or Patrick Gaffney to find out more, or call 0161 950 0000. Opportunities to advertise in individual concert programmes, plus half season and full season packages. Black and white, and colour advertisements are available. Prices start from £250 plus VAT. We have a variety of sponsorship and advertising options available including ticket back advertising, cloakroom token advertising, preferred partner status, International Concert Series season sponsor and much more. 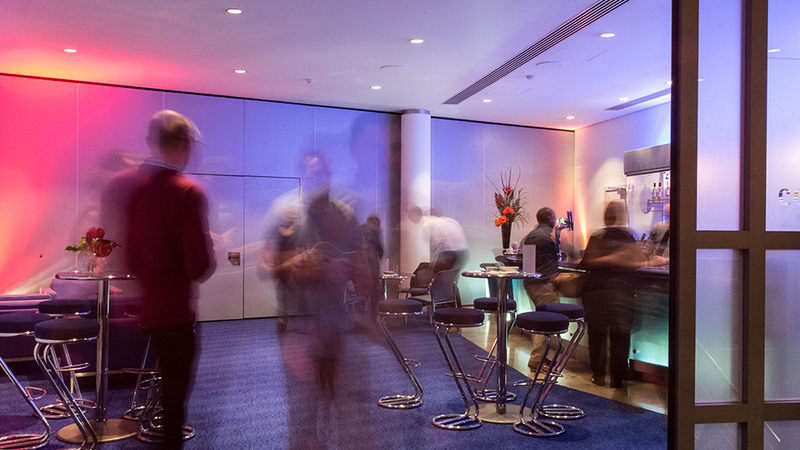 To find out more please contact Gemma Hill, Conferences and Events Sales Manager. 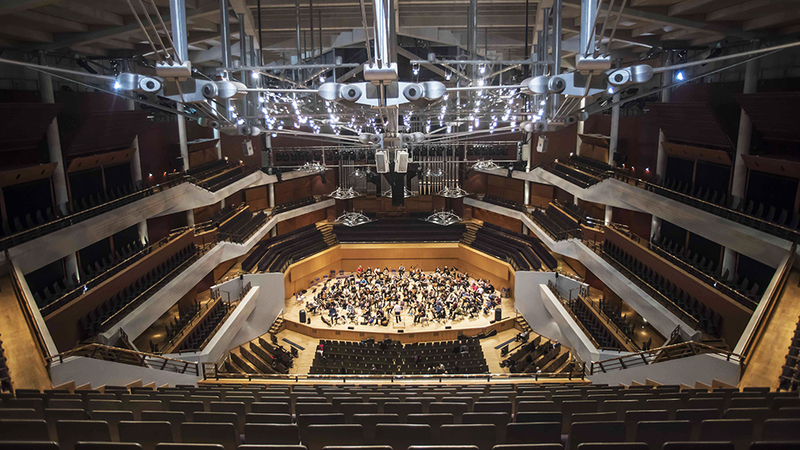 Each scheme purchased will include membership to the Friends of Bridgewater for All and a £30 donation will be made to The Bridgewater Hall Community Education Trust (Registered Charity 1058495).